Are you considering buying, upgrading or replacing your photocopiers? Our sales staff can help you decide between a new or reconditioned copier by Kyocera-Mita or Olivetti. Please email us to discuss your requirements. 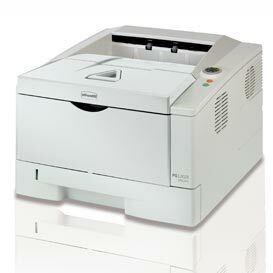 Our suppliers include Kyocera-Mita, Olivetti and Muratec for either stand alone or networked copier printer products. We are experienced in the design, installation and support of monochrome and colour document solutions, including printing copying, scanning and network facsimile requirements. We will work closely with your IT Manager or support organisation to find the best, most cost effective solution to meet your needs. All the equipment and services we provide are supported by our own supplier-trained service engineers. Please contact us for a FREE assessment of your document solutions and equipment.